1. Pearl Amburgey (f) m. Virgie Eversole. 2. Nettie Amburgey; m. Alonzo Watts. 3. 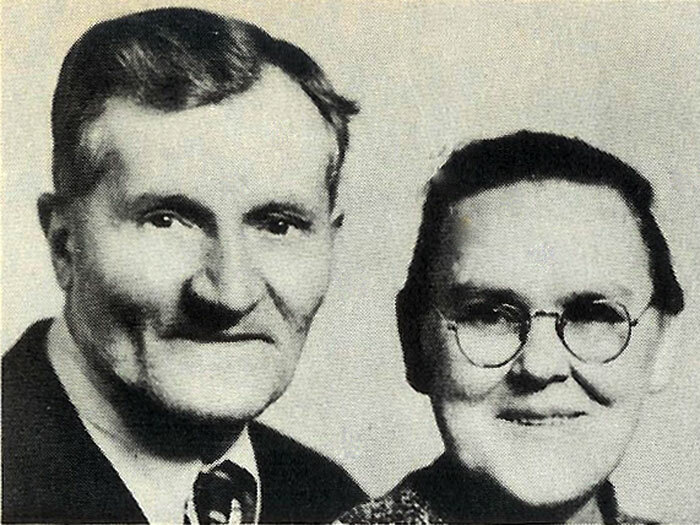 John D Amburgey b 10 Dec 1917 d 22 Feb 1985 Hazard ARH Hazard, KY; buried Greasy Graveyard, Eldred Vance Cemetery, Pinetop, KY, m. Cora Mullins. Lived at Red Fox, KY. Obit states John D Amburgey was a member of DAV and Retired Army Veteran; m. Cora Mullins. 4. 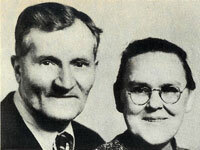 Israel Amburgey; m. 15 Dec 1927 to (2) Edna Draughn; d/o Joseph Draughn and Malissa Ison. 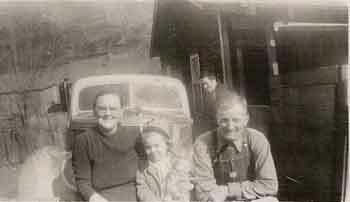 Israel Amburgey m. (1) (divorced) to Grace Ashley b about 1910 KY; d/o Freeland Ashley and Manerva Unknown. John D Amburgey, age 67, of Redfox, KY died at Hazard ARH Feb 22, 1985. He was born Dec 10, 1917, the son of Maryland Amburgey and Martha Smith. He was a member of the DAV and a Retired Army Veteran. He is survived by his wife, Cora; one son, Alonzo of Lexington; five daughters, Lawanna Jane Thornsberry of Redfox, Johnnie Dale Wright of Isom, Martha Lynn Amburgey of Washington, D. C., Betty Lou Thornsberry of Raven, Mona Wakesha Sammons of Jeremiah; one brother, Israel Amburgey of LaGrange; two sisters, Nettie Watts of Carr Creek, Pearl Eversole of Hindman; four grandchildren. Funeral services were conducted Sunday, Feb. 24 at 11 a.m. at Old Carr Regular Baptist church with Old Regular Baptist Minsters Arlie Combs, Orville Mullins, Claren Williams, Ronnie Combs, Alonzo Watts officiating. Burial followed in Greasy Graveyard, Eldred Vance Cemetery, Pinetop. Hindman Funeral Home was in charge of arrangements.